DCS and Dassault Systemes have partnered to host a one day event at Dassault Systemes Headquarters in Meudon La Foret, France. 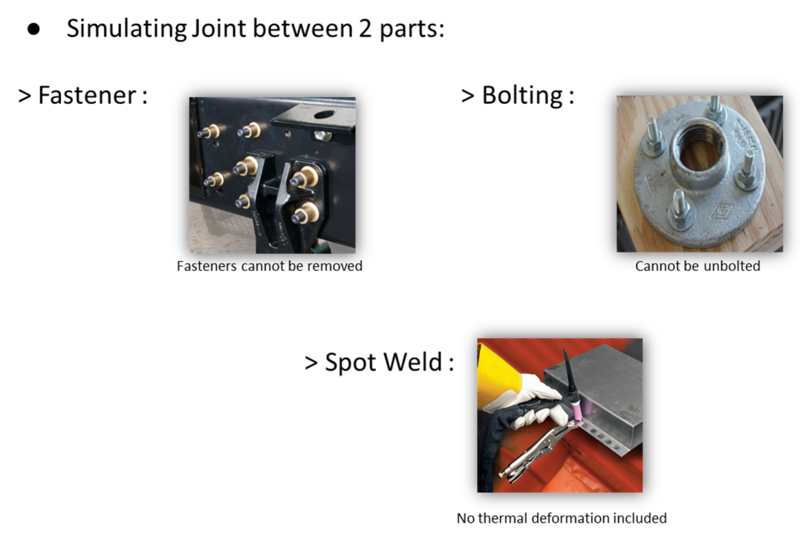 This one day conference will combine presentations from DCS partners, Hitex, DCS ltd, Dassault Systemes, and customers the likes of Airbus, MGRD Italia, Faurecia Exhaust, Jaguar Land Rover and SNECMA. With a focus on model based definition and advanced analysis, the event is an excellent opportunity to learn about upcoming technology in tolerance analysis and quality data systems. Learn from leading companies in their industries how they apply these tools and processes to deliver high quality products efficiently and effectively. 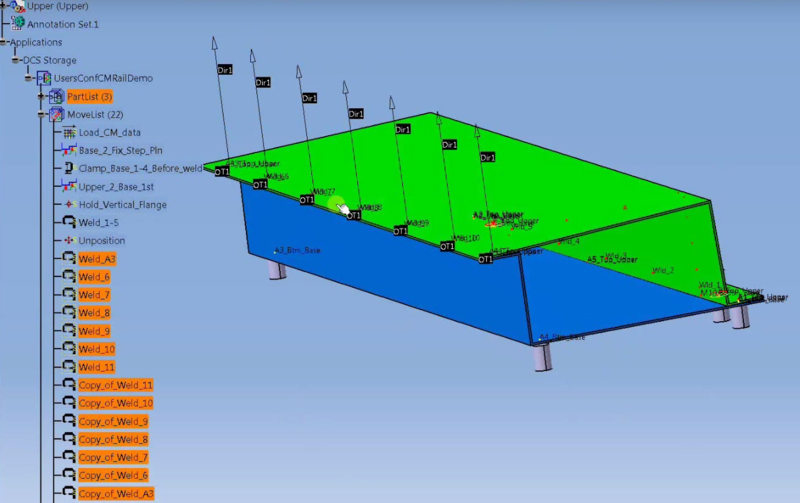 Does changing the sequence of your welds affect your assembly? This short video simulates a front rail, essentially two pieces of sheet metal being welded together. The model is designed to measure estimated springback. 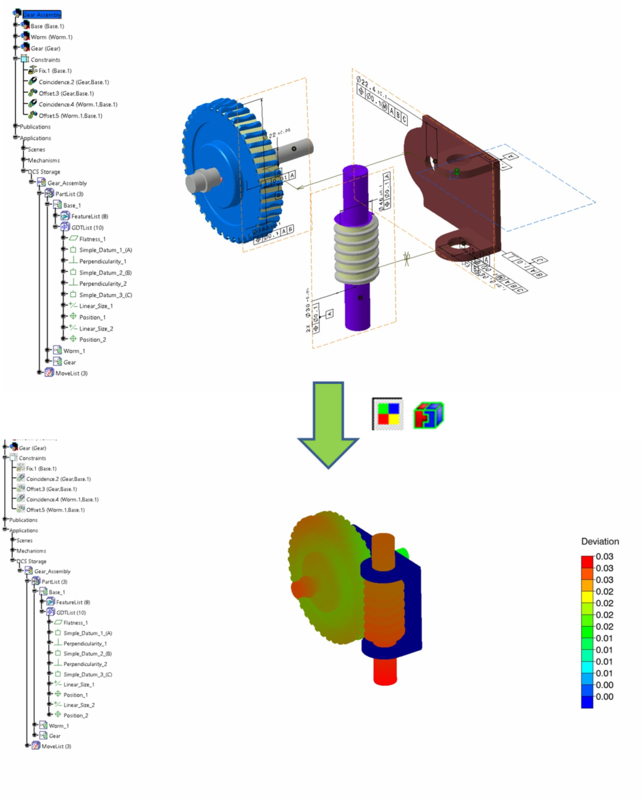 This simulation uses 3DCS Variation Analyst 7.3.2.0 in CATIA V5 R24, and includes the 3DCS FEA Compliant Modeler Add-on. This simulation was completed by DCS"s senior variation analyst, Gary Bell.